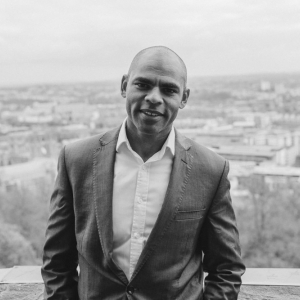 Marvin Rees was elected as Mayor of Bristol in 2016, becoming the first European City Mayor of Black African-Caribbean descent. Throughout his career, he has worked within political, public and voluntary community-based organisations, both in the UK and the US. He founded the City Leadership Programme in 2012, which invests in the personal development and training for future leaders.